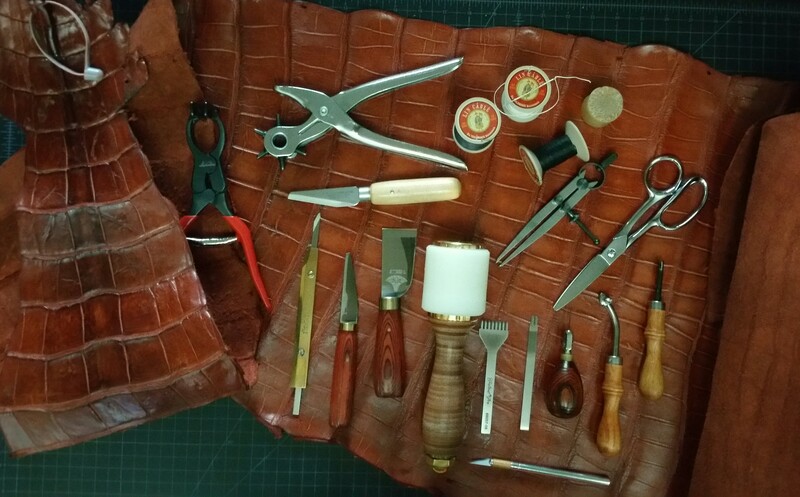 Each and Every Luxury Good Is Hand-Cut, Hand-Assembled, Hand-Stitched, Packaged In Our Metro Detroit Design Studio and Shipped Directly To You. This is our way of saying ‘Thank You’ for being patient while we invest our time building a highly crafted, heirloom quality luxury goods you can pass down to the next generation. “Our VIP Bespoke Services Are Discreet and Exclusive. We Ensure No Machines Are Used During The Production Process (Only Hand Tools), Thus Creating a Very Small Carbon Footprint Than Those Who Use Heavy Machinery. 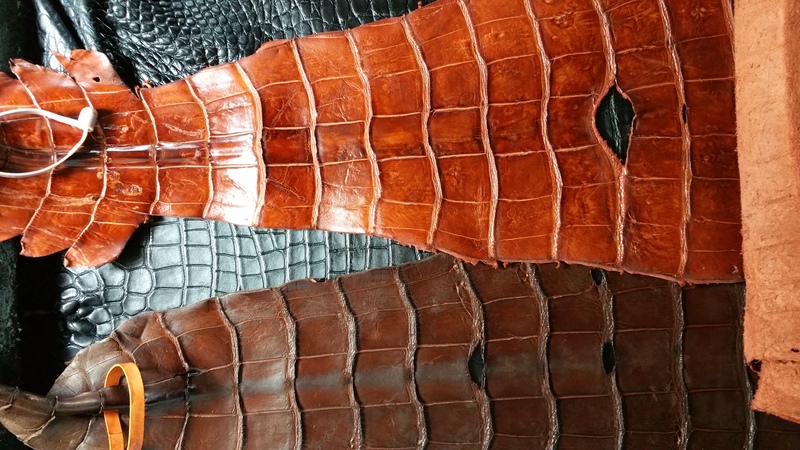 Additionally, With Proper Care Your Exotic or Leather Luxury Good Will Last a Lifetime…”.